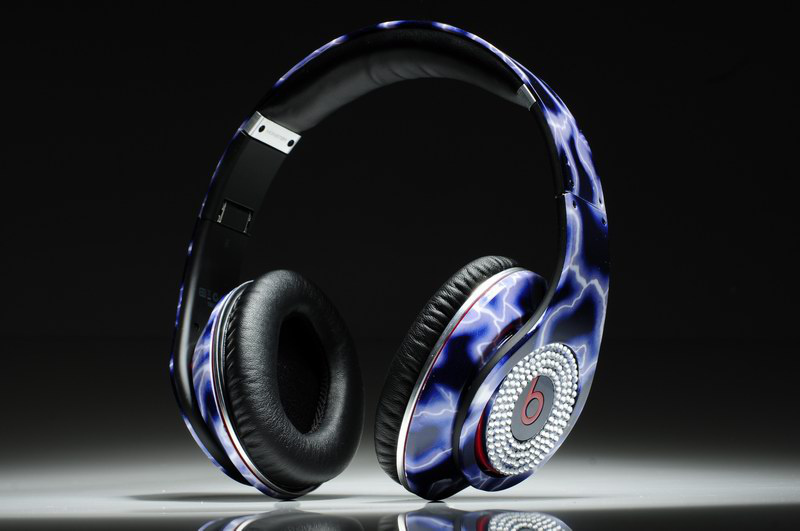 Beats Electronics’ colorful, oversized headphones serve as a fashion accessory to cool kids riding the New York City subway, but as tech companies such as Apple, Samsung and others are discovering, wearable gadgets like smartwatches and Google Glass still have a long way to go to become trendy, must-have consumer items. Technology companies see wearables as an important area of growth beyond smartphones and tablets, and many are slowly realizing that if they expect people to wear gadgets -be they bracelets to monitor fitness activity, smartwatches to substitute smartphones or Internet-connected goggles- those devices must focus as much on form as function. To change that, tech companies are beginning to attract top talent from the world of fashion. Apple’s move comes less than a year after the iPhone and iPad inventor hired Angela Ahrendts, a respected executive who helped mold Burberry into the popular luxury brand it is today. In recent weeks, Google lured fashion and marketing executive Ivy Ross, who’s worked for Calvin Klein, the Gap and Coach, to head its Google Glass unit. “With your help, I look forward to answering the seemingly simple, but truly audacious questions Glass poses: Can technology be something that frees us up and keeps us in the moment, rather than taking us out of it? Can it help us look up and out at the world around us, and the people who share it with us?” wrote Rossin a Google Plus post. To be sure, Apple has long been a trendsetter when it comes to producing elegant gadgets. Jony Ive, who designed the iPod, iPhone, iPad and Apple’s newest mobile software system iOS7, still serves as the company’s chief style visionary. But Dr. Dre and Iovine have created wildly popular headphones that young hipsters, celebrities and professional athletes adorn themselves with -even when they’re not listening to music. Dre and Iovine’s input will be highly valued as Apple looks to introduce its next breakthrough device. Indeed, the bulky nature of many wearable gadgets is what stops many people from considering them, says Minton. To her, fitness bands are reminiscent of “gigantic, oversized watches they had when I was a kid.” You know, the ones with the calculator built in. “It doesn’t look like something an adult would really wear. It’s functional, but when you care about fashion it’s not always about function, it’s more about the look,” she says. So what’s going to nudge tech companies further into the fashion world? Minton suggests partnering with well-established fashion houses such as Stella McCartney or, yes, Burberry, on limited edition collections. “You may not need a fitness band, but if it is in Burberry plaid, you would wear it,” she says. Especially if only 1,000 are made.